With the summer weather this weekend, it is hard to believe that it still isn't officially spring yet! The California sunsets have been so amazing, and we are so inspired by the oranges in the sky that we can't help but feature this vibrant hue. 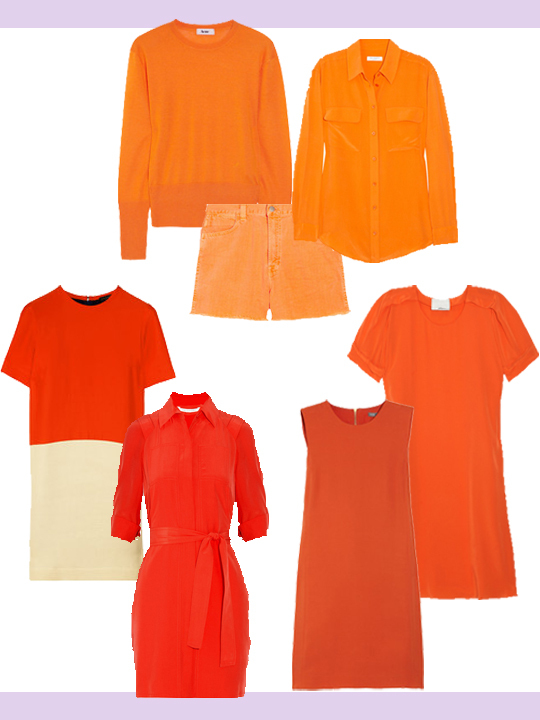 Whether a shirt, dress, sweater, or shorts, orange is the perfect color to brighten your day and take you into spring and through summer!